The end of the federal government shutdown this week exposes a growing rift in the Republican Party—a rift between moderates and Tea Party Republicans. Passage of President Obama’s Affordable Care Act boosted the Tea Party movement three years ago and the momentum put the GOP back in charge of the House of Representatives. Republicans have since tried multiple tactics to delay or defund Obamacare—culminating in the government shutdown early this month. Tea Partiers have vowed to keep trying to dismantle the healthcare law, and some groups are attacking Republican Congressman Steve Daines for his vote to end the shutdown. Within hours of the vote to end the 16-day government shutdown, theteaparty.net tweeted a link to the votes of the 27 Republican Senators and 87 Republican House members who voted for that legislation. The group calls those lawmakers the 2014 RINO Hunting List. RINO meaning Republican in Name Only. 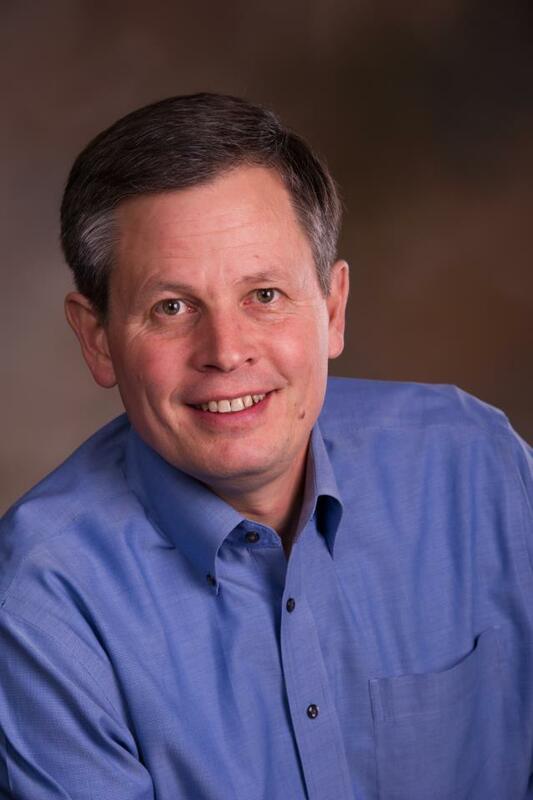 Daines has been a strong supporter of efforts to delay or defund ObamaCare but said Montanans wanted the government opened back up and that’s why he voted to end the shutdown. Representatives from Montana Tea Party groups were not able to be reached for comment today. Former State Senator Joe Balyeat now works as the state Director for Americans for Prosperity, a conservative group dedicated to Limited Government, free enterprise and fewer regulations. He said there are some areas where his organization overlaps with Tea Party ideology. But he said the government shutdown is not one of them. Balyeat said his group will not be scoring the vote to re-open the government in their evaluation of Montana’s congressional delegation. But, he said from his group’s perspective, the votes from Democratic Senators Max Baucus and Jon Tester were more important. “If they had voted for *less spending or voted for a delay in Obamacare, that would have had a tremendous positive impact,” he said. Balyeat said his group’s problem with the vote to re-open the government has to do with federal spending. He said the legislation passed this week has spending levels above those set in the federal sequester. Budget discussions resume near the beginning of the year. “We have reason to hope that Congressman Daines in January, his vote is going to abide by the sequestration level of spending,” he said. Balyeat said his group will be withholding judgement on the state’s delegation on this issue until those votes. Meanwhile, he said his group has dropped off 500 signed petitions today at each of the delegates offices. “To support real cuts in federal spending, to work towards a balanced budget without raising taxes,” he said. Americans For Prosperity along with Tea Party groups and Congressman Daines say the fight to end Obamacare is not over. *CORRECTION: An earlier, incorrect, version of this story had Mr. Baleat saying "If they had voted for more spending..." The word 'more' has been correctly changed to 'less'. We regret the error. 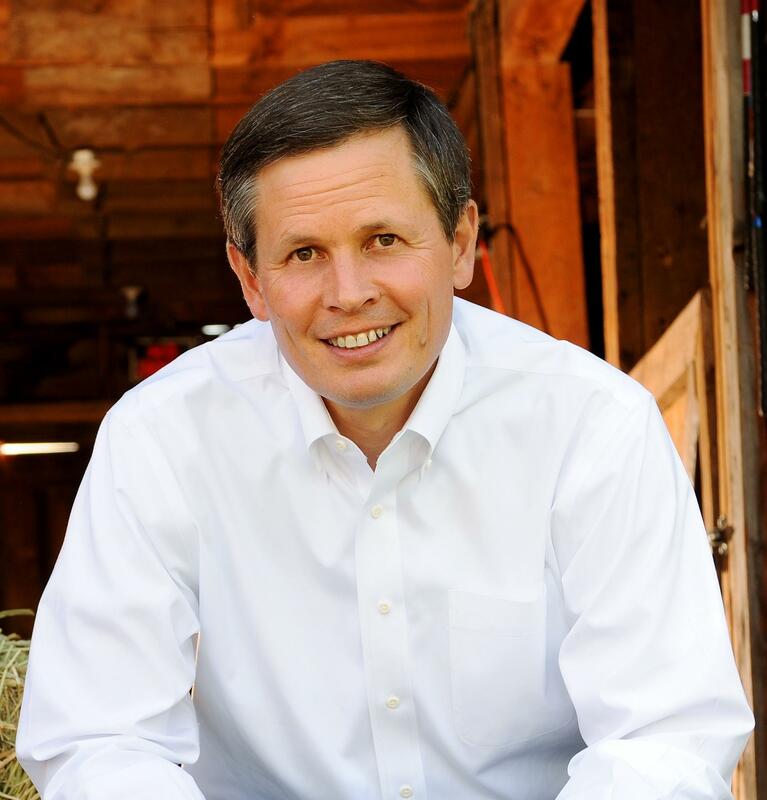 Congressman Steve Daines was one of eighty-seven House Republicans to vote for legislation ending the partial federal government shutdown and raising the country’s debt ceiling. Many more Republicans voted against ending the shutdown—one hundred forty four of them. Daines previously voted for measures to defund the Affordable Care Act, which eventually prompted Washington’s most recent gridlock. He defends republican actions through the standoff—saying it was a result of Democrats refusing to negotiate.